I have sold a property at 403 330 Waterfront CRES in VICTORIA. Only 4 units left! The Edgewater is a great new waterfront development on the Selkirk Waterfront. These quality units offer gourmet kitchens c/ stainless steel appliances, spa like baths with separate showers and oversized soaker tubs, 9 foot ceilings, gas fireplaces, 3 custom designed colour schemes to choose from and two parking spots with the penthouse suites. GST included. 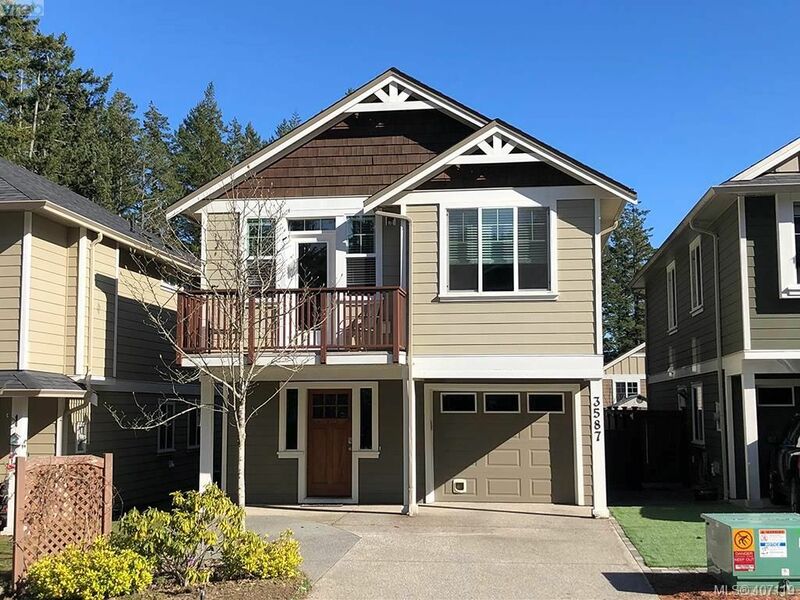 This Gorge community offers excellent amenities, is minutes to downtown & has the Galloping Goose Trail at the doorstep.